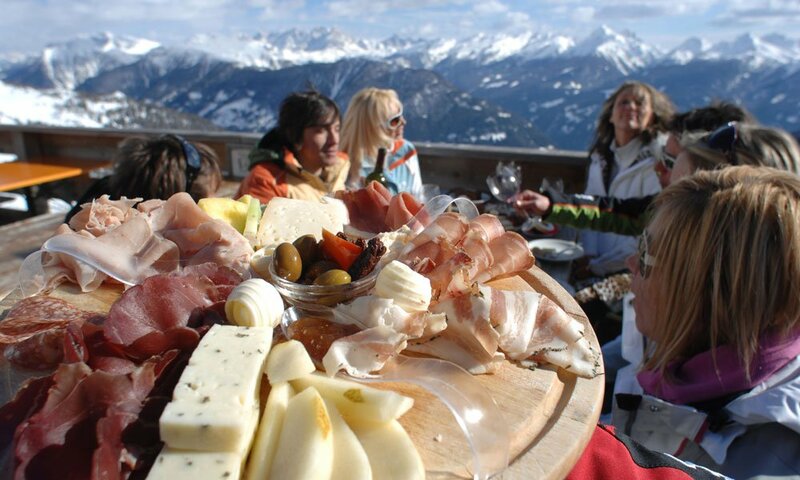 We are looking forward to welcoming you to the winter season at the Waldheim ski hotel in the Dolomites! 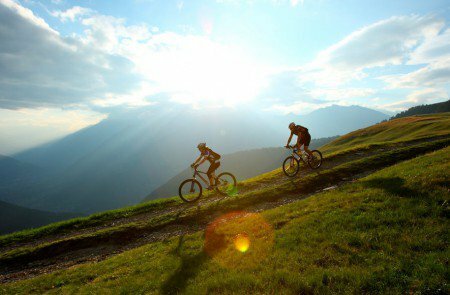 Located in the Nature Park Trodena in Val di Fiemme, our hotel offers a comfortable base for all your holiday activities. 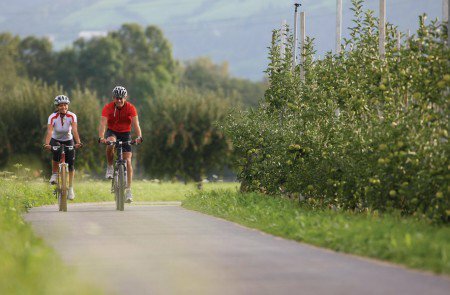 Enjoy the splendid panorama, explore the mountain world and discover the regions of South Tyrol and Trentino. Especially in winter, it is important to have a warm, cosy accommodation. 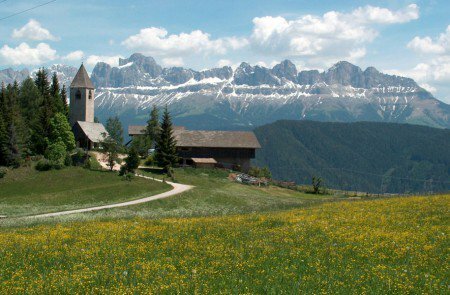 At the Waldheim ski hotel in the Dolomites you may book rooms in the following categories: Superior, Comfort, Tower Suite or Single. 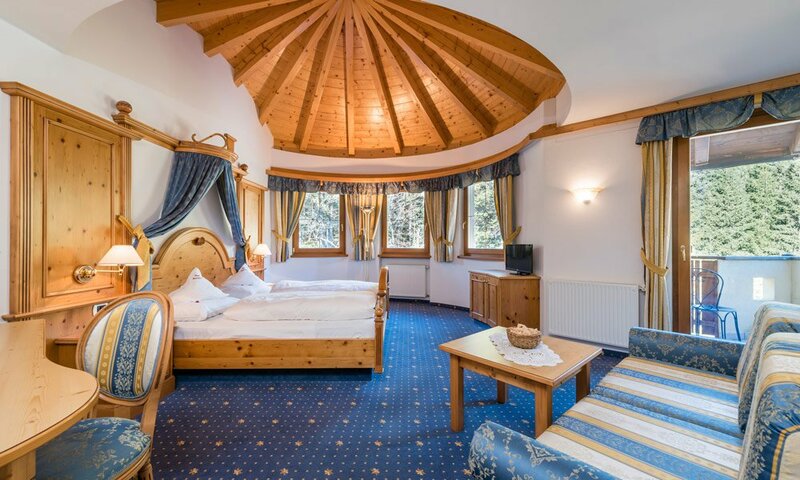 Our rooms offer plenty of space and comfort and are furnished with natural materials and many amenities. 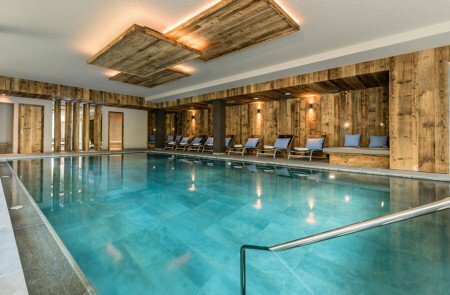 Another highlight is our lovely decorated spa area: In our indoor pool, Finnish sauna and infrared sauna, you may heavenly relax after your adventures in the snow. 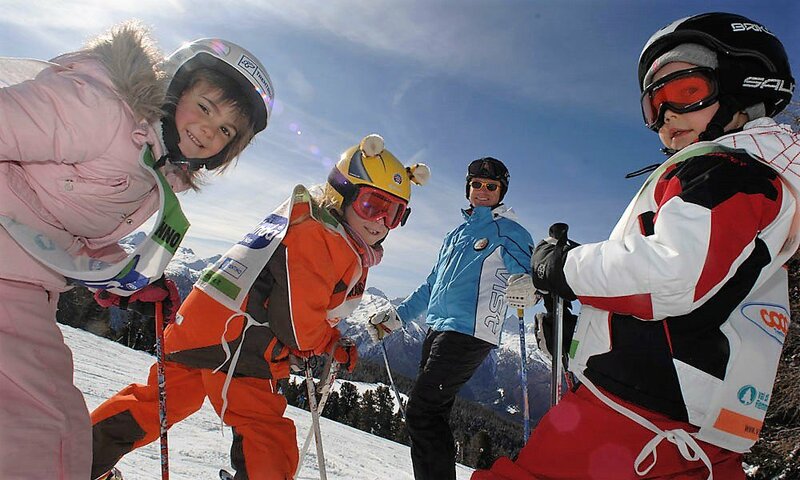 In the surroundings of Anterivo, you will find many ski resorts, which you may access with one single ski pass! 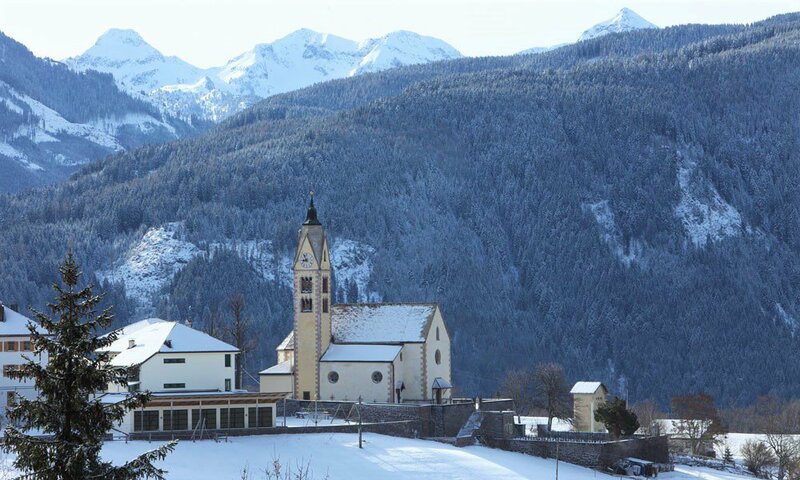 The Waldheim ski hotel in the Dolomites is the ideal location for a day in the snow. 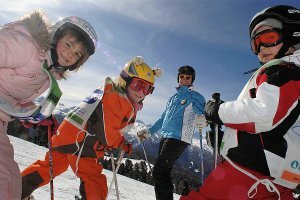 The Ski Center Latemar is suitable for beginners and experts, and it offers you the chance to reach other ski areas easily. 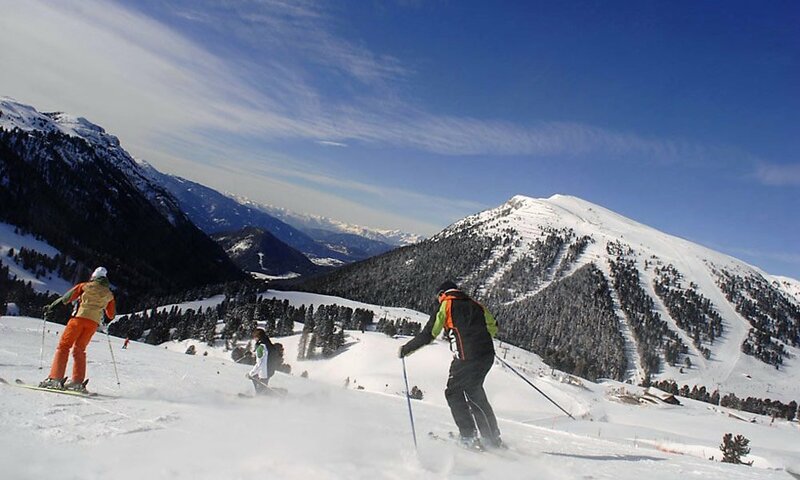 Skiers and snowboarders will be delighted by 148 km of fabulous slopes, the snow parks with halfpipes and the many alpine huts, where you may enjoy high-class après ski. 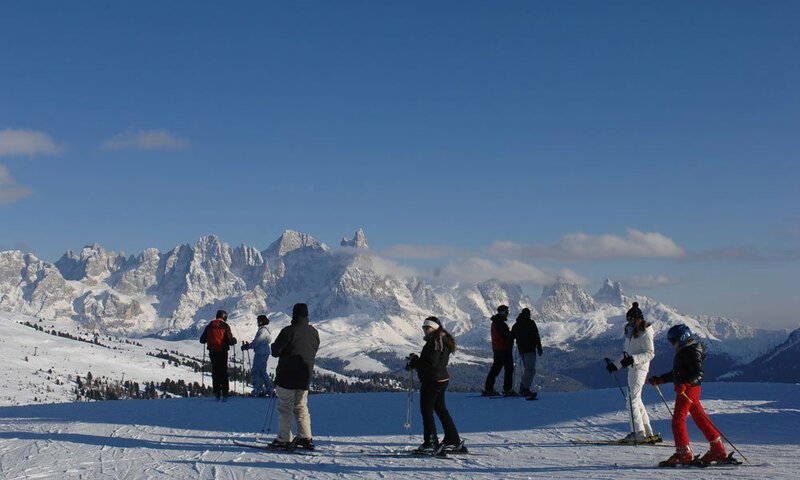 The Ski Center Latemar is one of the most popular and best skiing areas in the Alps and also a member of the world’s biggest ski network Dolomiti Superski. 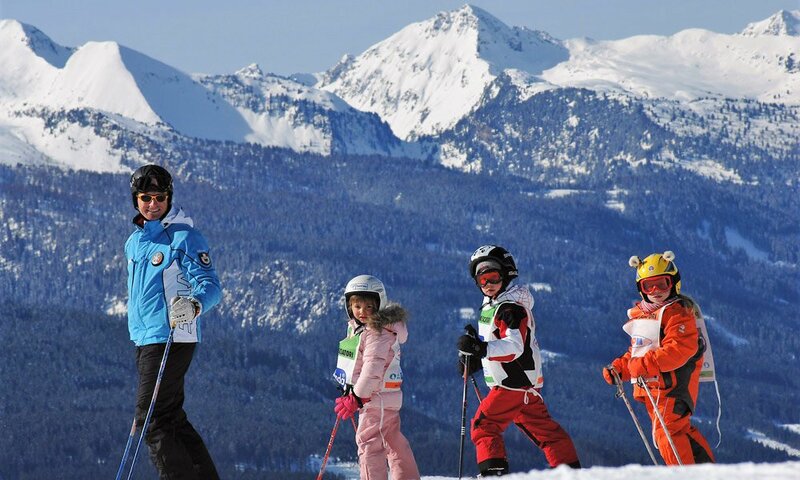 Here, you may experience unforgettable skiing fun for the entire family! 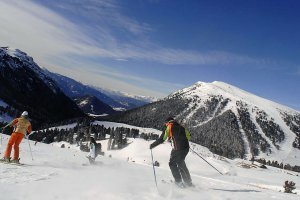 Winter fun in Anterivo is not limited to skiing! 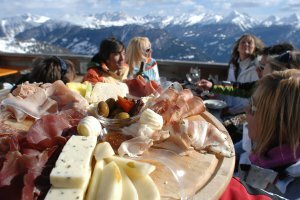 There are various ways to spend a wonderful day in the snow, without stepping on skis or boards. 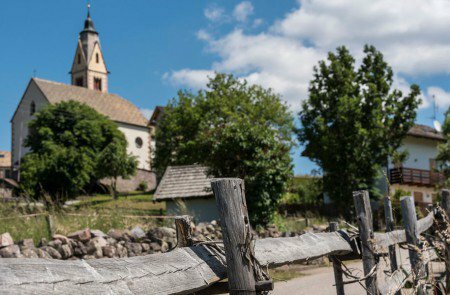 If you look for a leisurely winter experience, participate in a wildlife walk through the Nature Park Trodena or spend a day tobogganing. 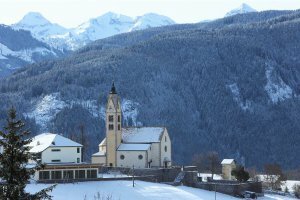 The area around Anterivo also offers plenty of opportunities for ice skating: at the ice skating rink in the nearby city of Cavalese, as well as on the beautiful frozen lakes. 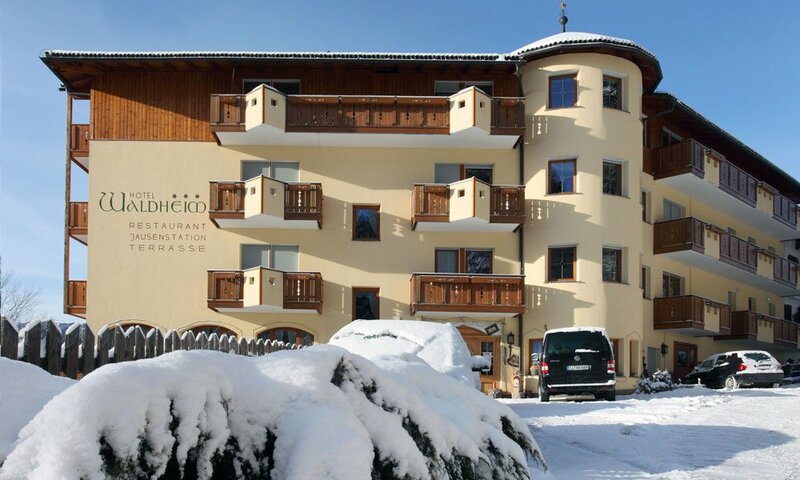 Book a vacation at the Waldheim ski hotel Dolomites and look forward to great winter fun!